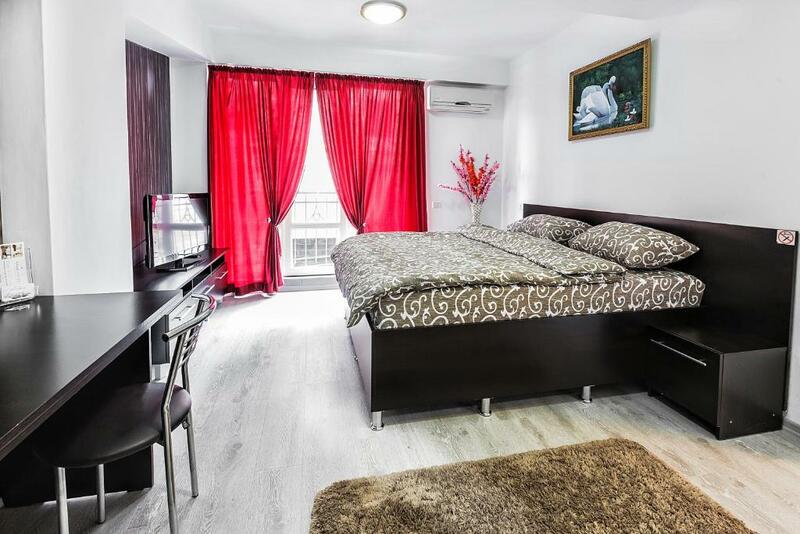 Lock in a great price for HomeService Apartments on Ismail 58/1 street – rated 9.1 by recent guests! 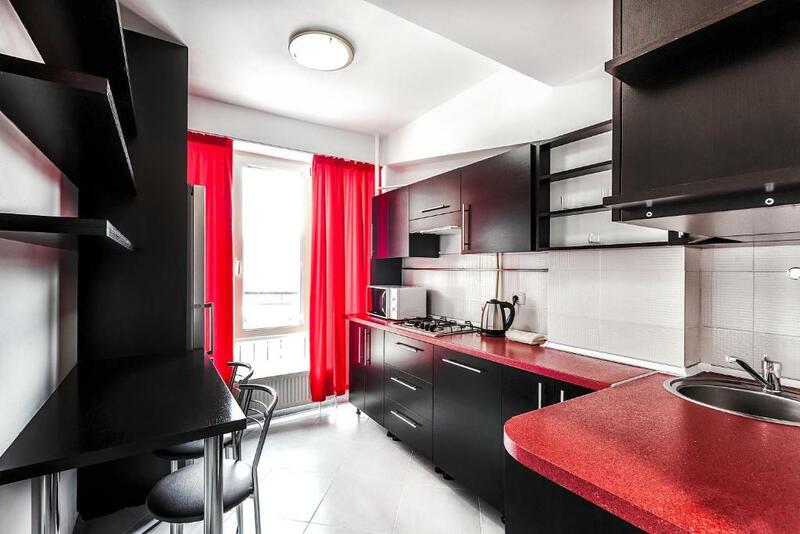 HomeService Apartments on Ismail 58/1 street provides accommodations with a kitchen, located in Chişinău. Free WiFi is offered. Fitted with a balcony, the accommodations offer air conditioning and feature a flat-screen TV and a private bathroom with shower. 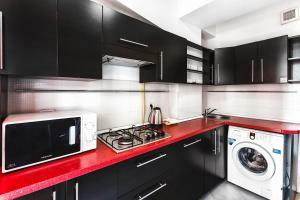 A microwave, a fridge and stovetop are also provided, as well as an electric tea pot. A car rental service is available at HomeService Apartments on Ismail 58/1 street. 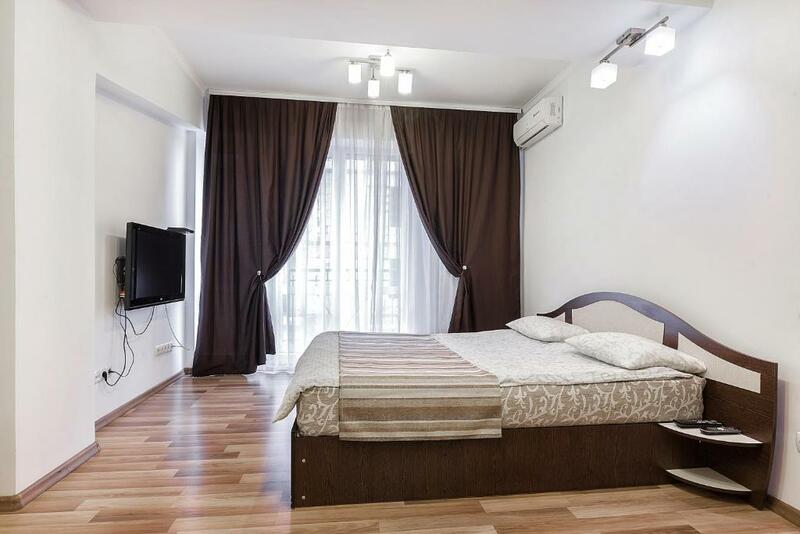 Central market is a 9-minute walk from the accommodation, while Chisinau Town Hall is 0.9 miles away. 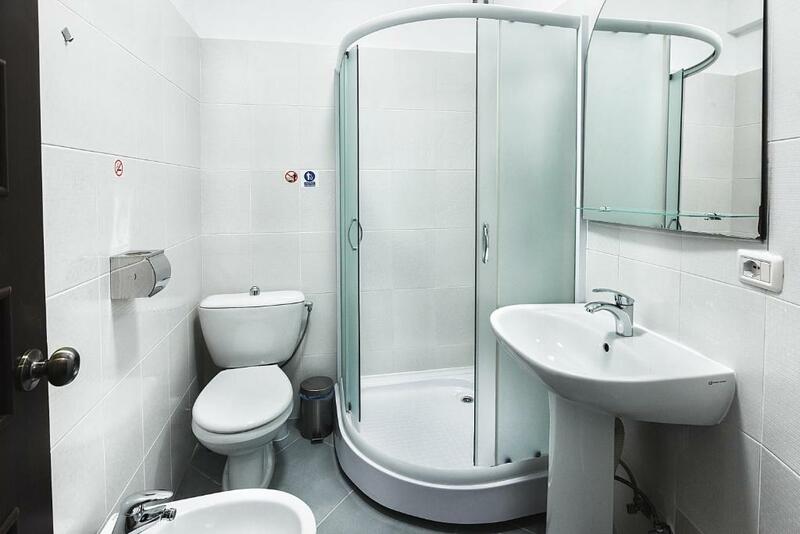 This property also has one of the top-rated locations in Chişinău! Guests are happier about it compared to other properties in the area. 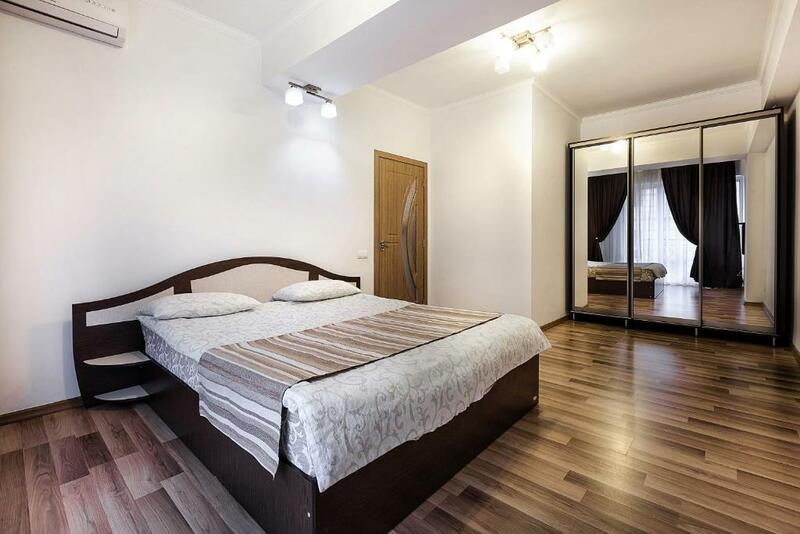 뀐 Located in the top-rated area in Chişinău, this property has an excellent location score of 9.8! 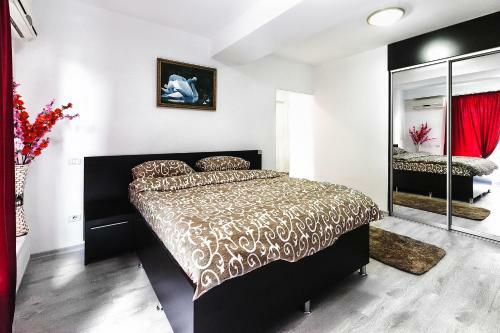 When would you like to stay at HomeService Apartments on Ismail 58/1 street? 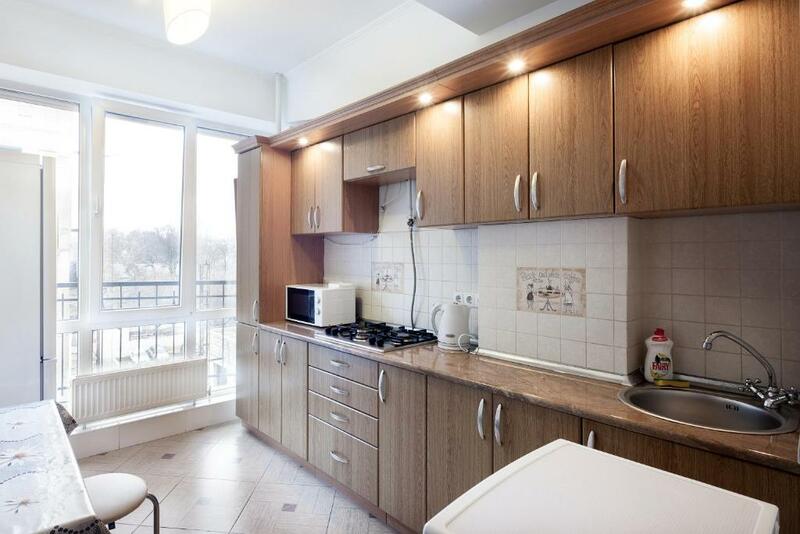 This apartment has air conditioning, electric kettle and kitchen. This apartment features a stovetop, washing machine and balcony. 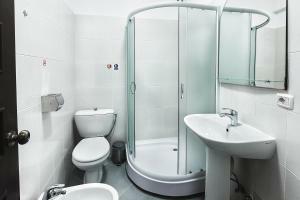 House Rules HomeService Apartments on Ismail 58/1 street takes special requests – add in the next step! A MDL500 damage deposit is required on arrival (around USD28.03). This deposit will be fully refunded at check-out, as long as there isn't any damage to the property. A damage deposit of MDL 500 is required on arrival. That's about 28.03USD. This will be collected as a cash payment. You should be reimbursed on check-out. Your deposit will be refunded in full, in cash, subject to an inspection of the property. Please inform HomeService Apartments on Ismail 58/1 street of your expected arrival time in advance. You can use the Special Requests box when booking, or contact the property directly using the contact details in your confirmation. Location was good. Friendly staff. Spacious appartment, sufficient place for 3-4 ppl( we were two, and it was quite big for us.